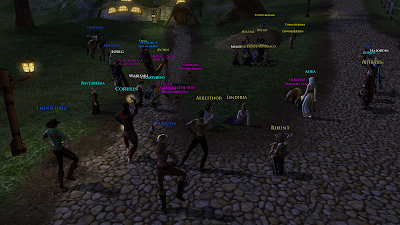 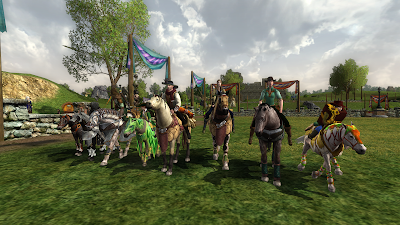 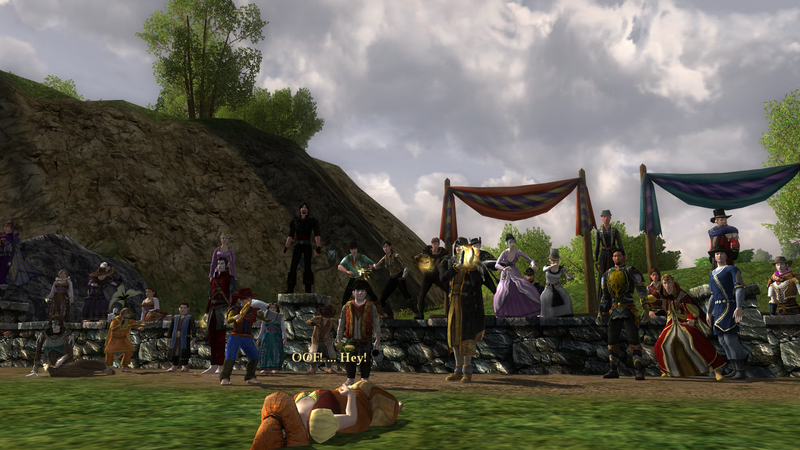 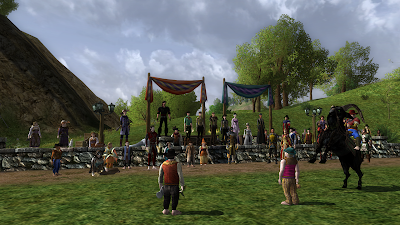 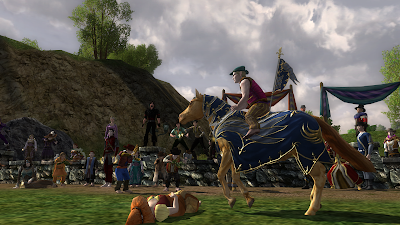 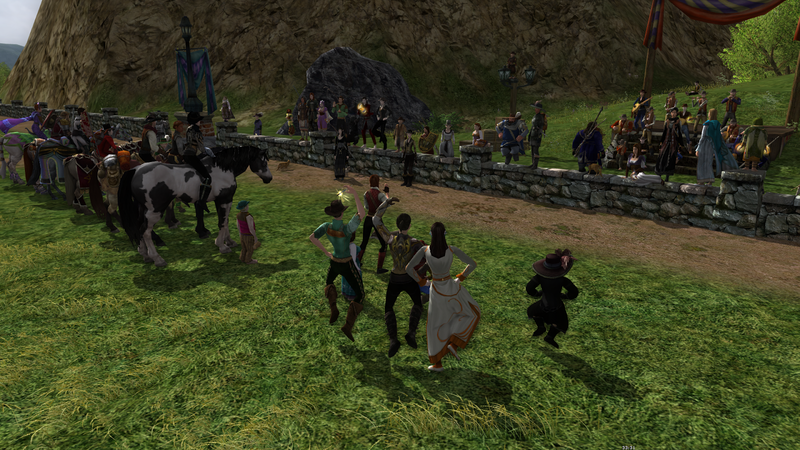 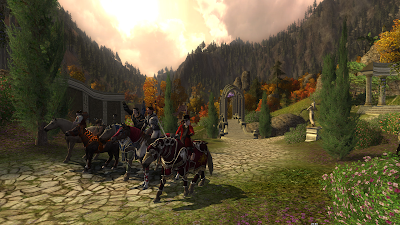 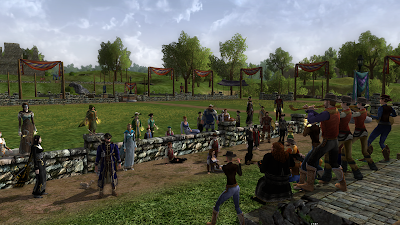 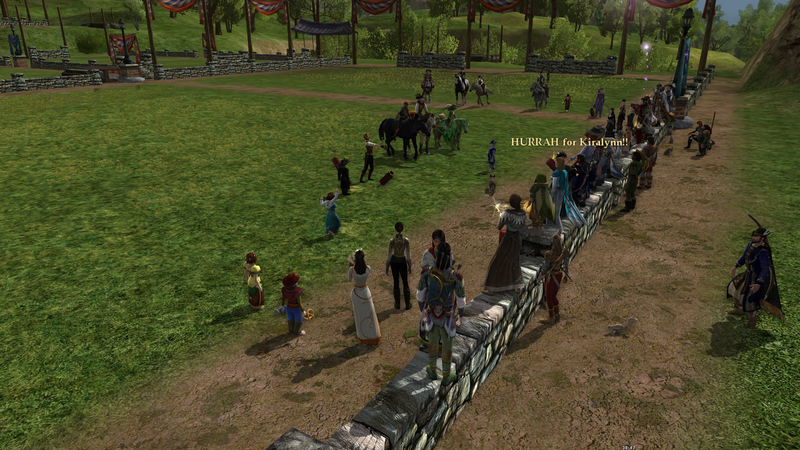 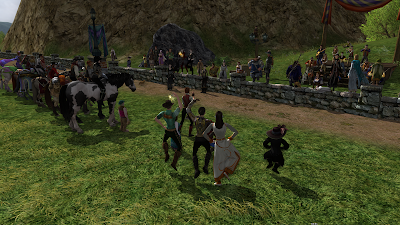 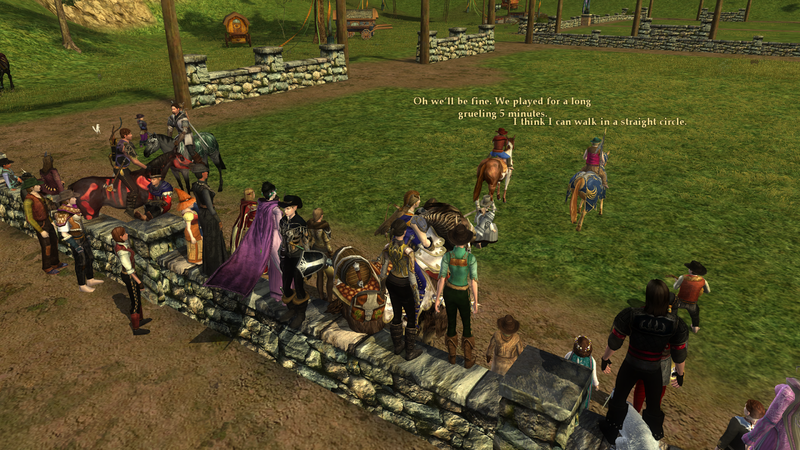 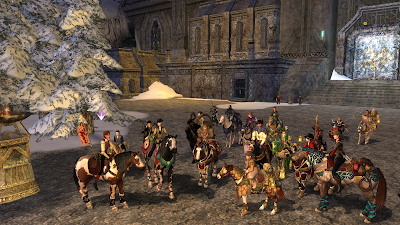 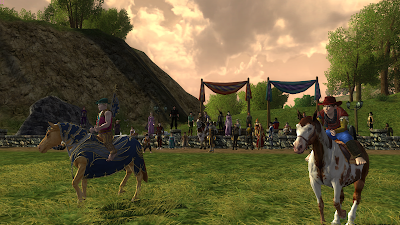 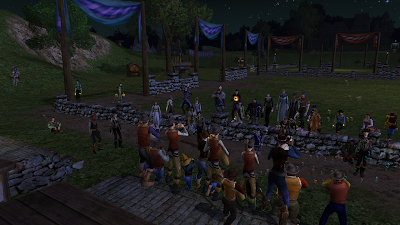 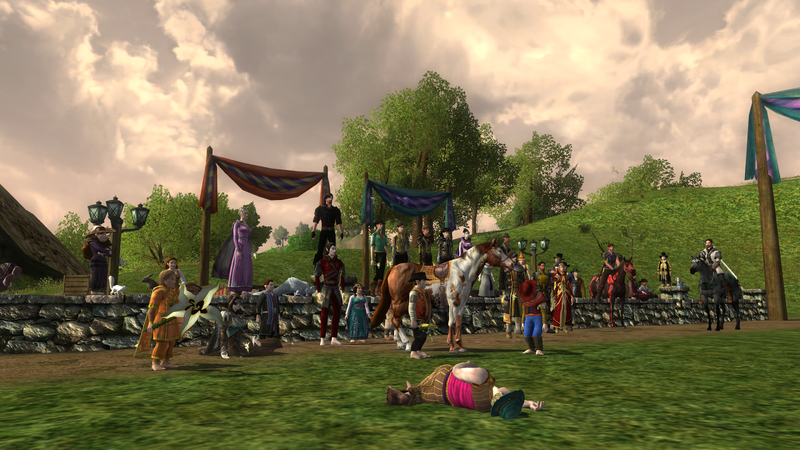 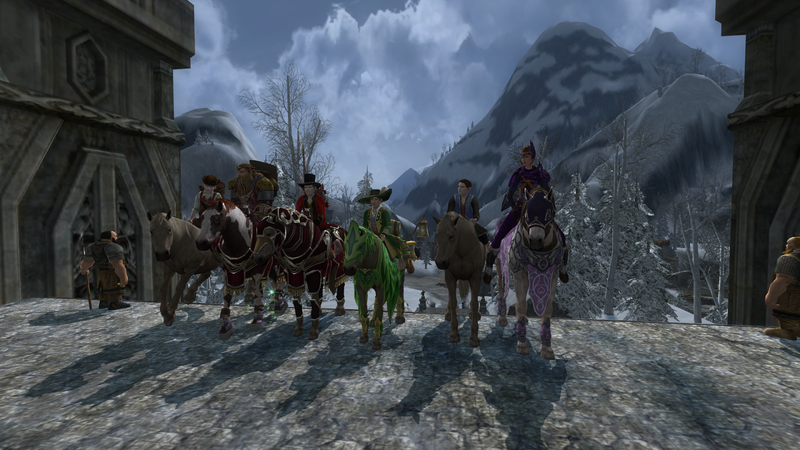 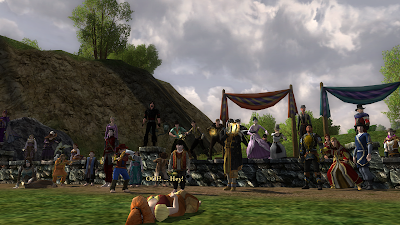 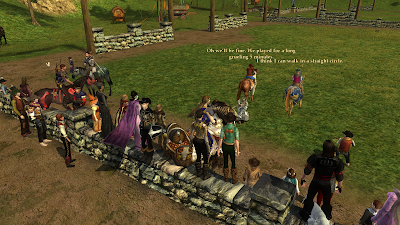 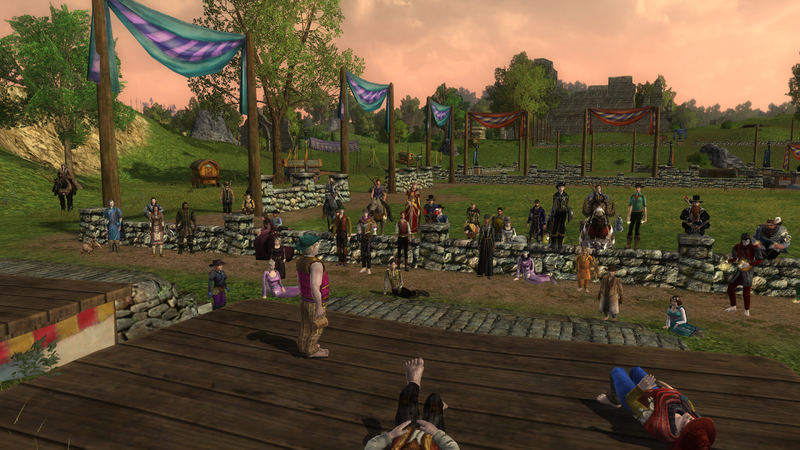 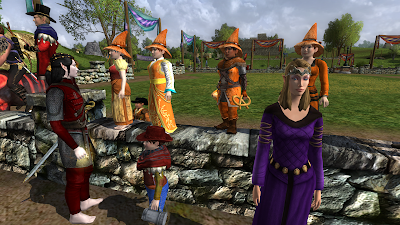 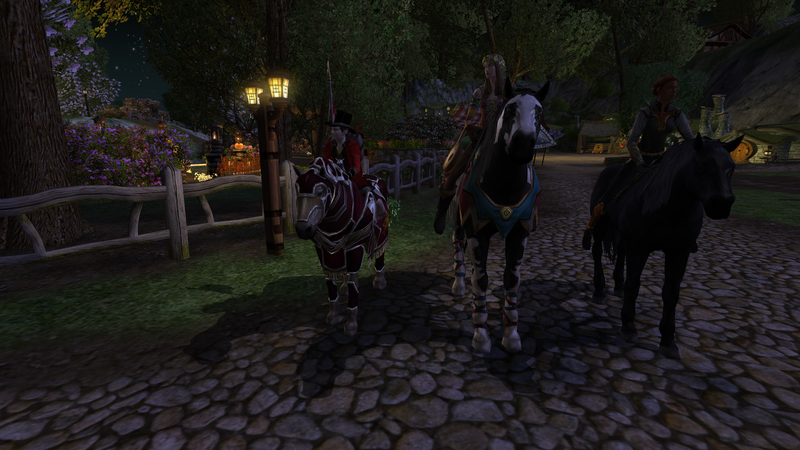 Yesterday was a bittersweet day in LotRO history - the last ever Windy Acres Ranch event, 2016's Spring Racing Carnival. 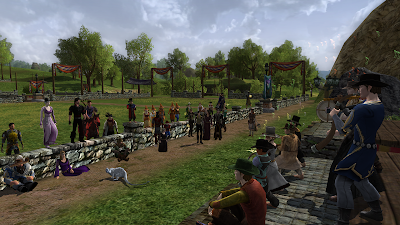 I loved the SRC last year - the way it felt like a RL festival with lots of things going on at the same time to watch or take part in. This year's was no different - Kiralynn pulled off another great event, and it was a fine one to go out on (though we are all not-very-secretly hoping she can return to us at some point).